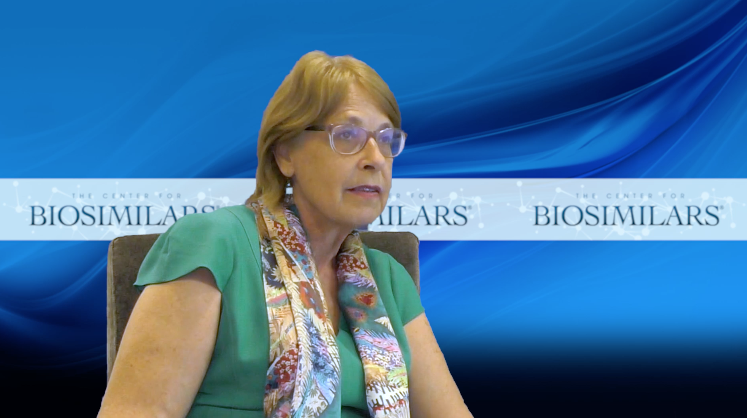 Julie Maréchal-Jamil, director of biosimilars policy and science at Medicines for Europe, describes current educational needs around biosimilars. 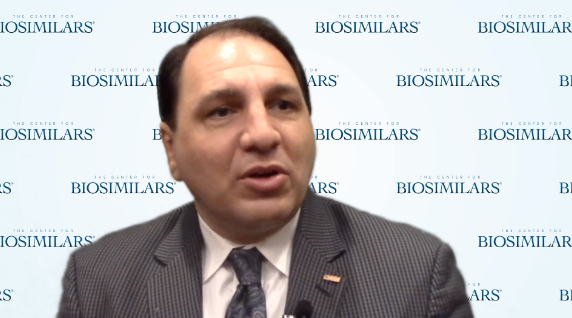 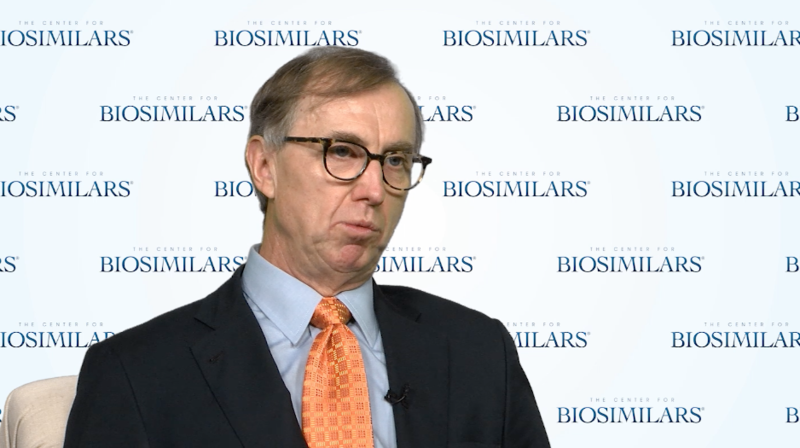 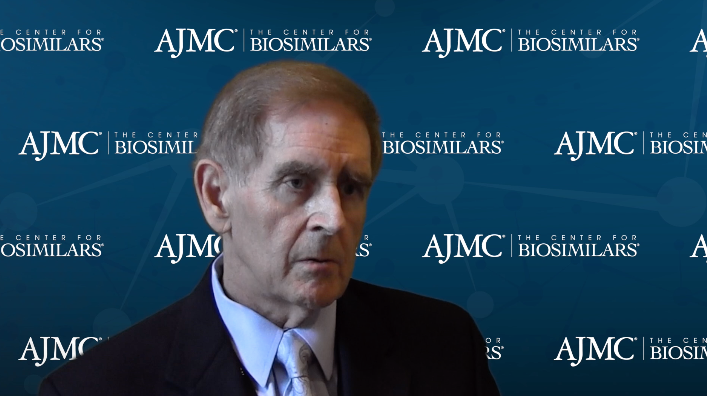 Gary Lyman, MD, MPH, of the Fred Hutchinson Cancer Research Center and Seattle Cancer Care Alliance, describes the biosimilar approval pathway in the United States. 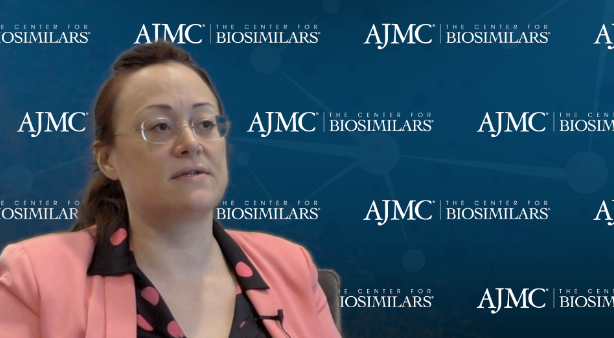 Ali McBride, PharmD, MS, BCPS, clinical coordinator of hematology/oncology at the University of Arizona Cancer Center, discusses experience with biosimilar pegfilgrastim so far. 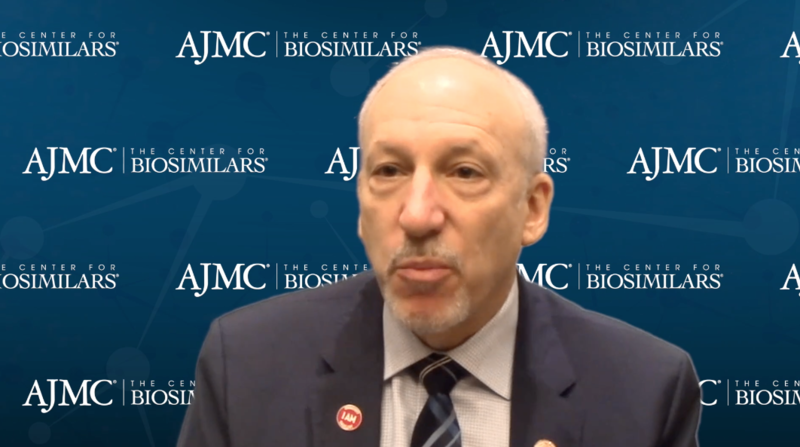 Lee Schwartzberg, MD, FACP, medical director and senior partner at The West Clinic, discusses his research that showed that the incidence of febrile neutropenia was similar between patients who received reference filgrastim versus those who received a biosimilar. 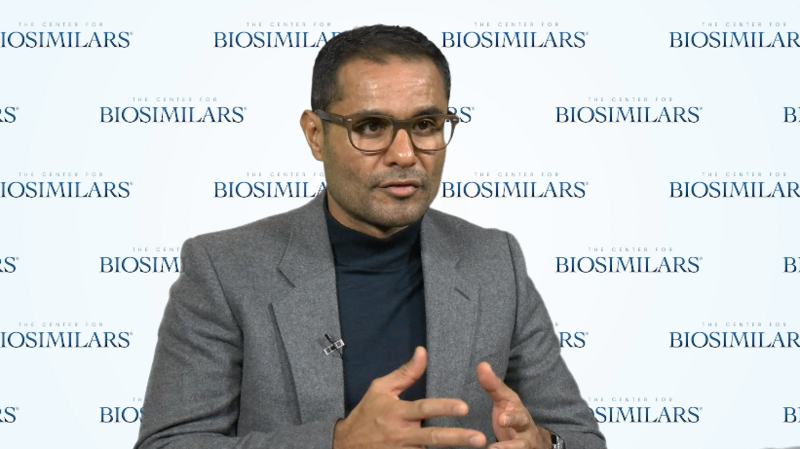 Tahir Amin, DipLP, cofounder and director of intellectual property of Initiative for Medicines, Access, and Knowledge (I-MAK), explains how a recent trade deal could take a toll on biosimilars. 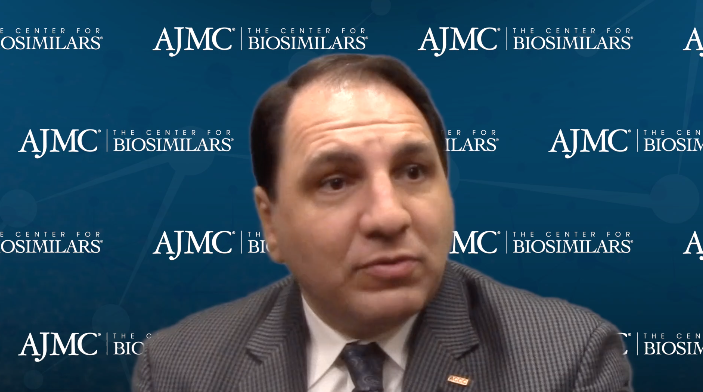 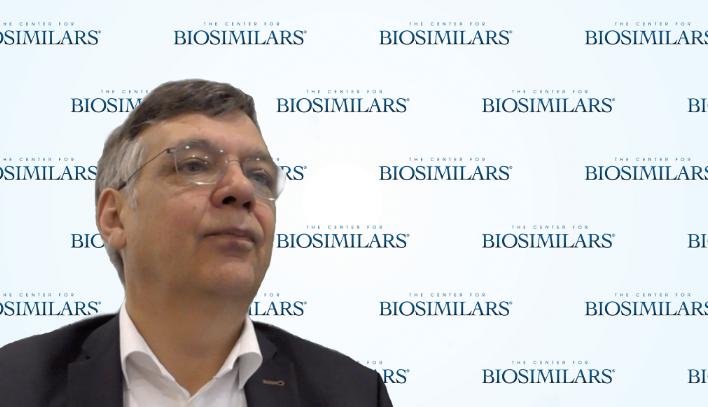 Ali McBride, PharmD, MS, BCPS, clinical coordinator of hematology/oncology at the University of Arizona Cancer Center, describes imporant considerations in preparing for the arrival of biosimilar rituximab.